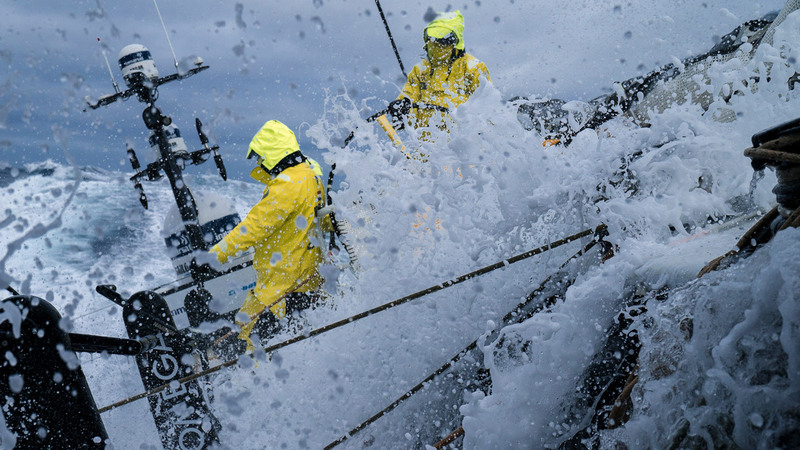 From rookies to race-hardened veterans, sailors from all levels of the sport have taken to the water knowing that OMEGA is there in support. 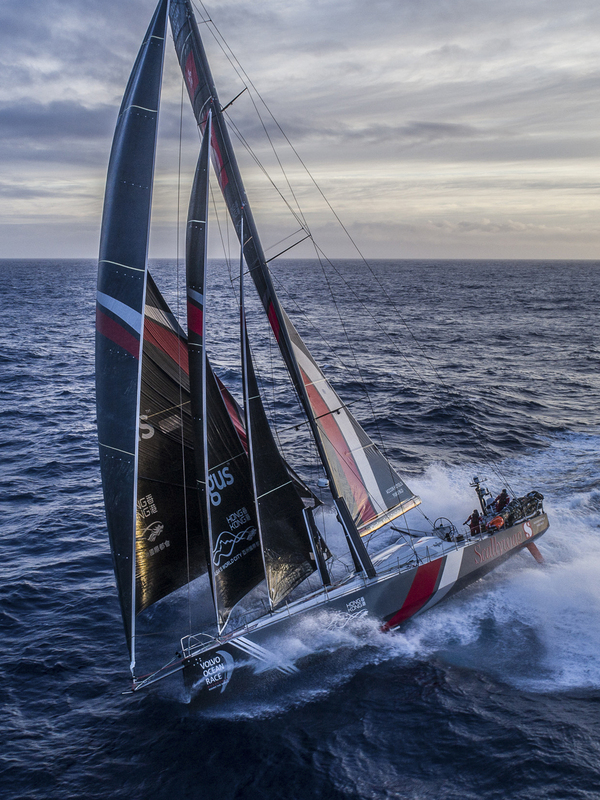 The brand proudly backs entire crews, such as Emirates Team New Zealand, times intrepid events such as the Volvo Ocean Race, or supports the efforts of just one sailor, such as Dame Ellen MacArthur when she broke the solo round-the-world record in 2005. 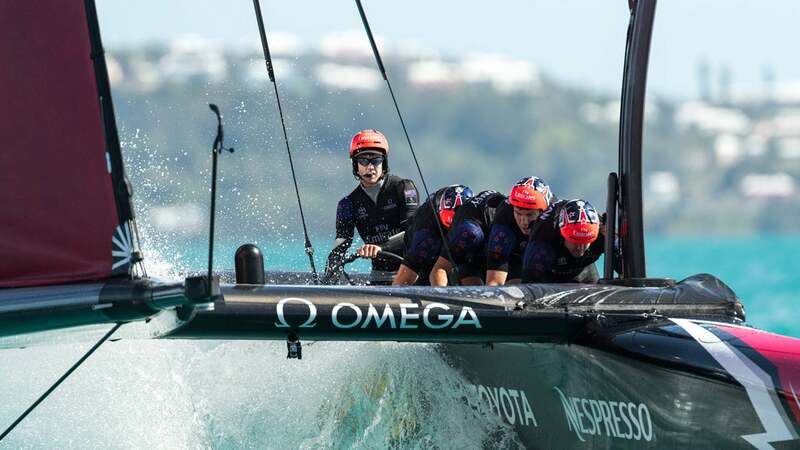 OMEGA has been a passionate supporter, sponsor and Official Timekeeper of Emirates Team New Zealand since 1995, when the brand partnered with America's Cup legend, the late Sir Peter Blake. The partnerhsip still continues today and has included some of the most memorbale victories in America’s Cup history. Planet Ocean gets patriotic on the ETNZ "Deep Black", which embraces the blue and red of the New Zealand flag. Cased in black ceramic, it features a ceramic bezel with an OMEGA LiquidMetal™ diving scale that uses rubber - in blue and red - for the first 10 minutes. 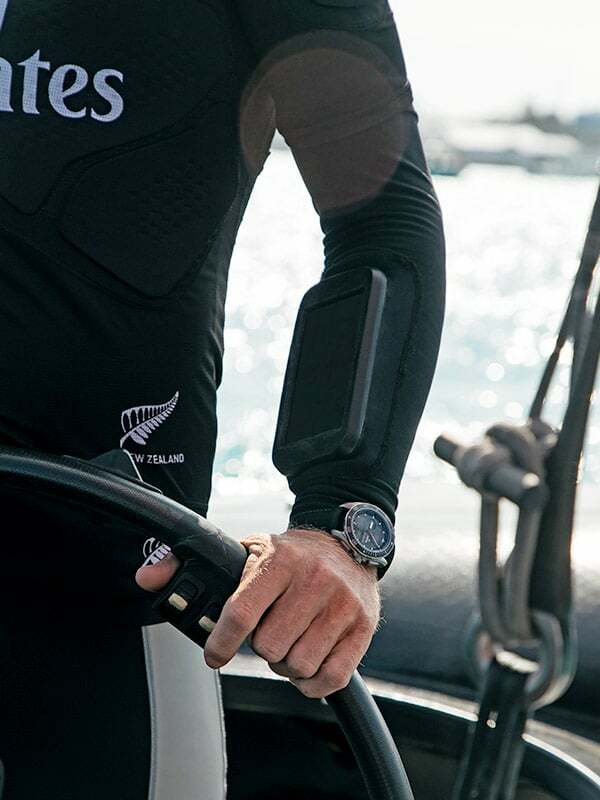 OMEGA equipped each member of ETNZ with a new timepiece, before they took to the waters of Bermuda for the 35th America’s Cup in 2017. Sporting a mix of analogue and digital functions, the X-33 includes an ingenious Regatta function, to keep track of the critical five minute count-down to the start of the race. Peter Burling and Blair Tuke, the Olympic and America’s Cup champions, represent OMEGA on the water. 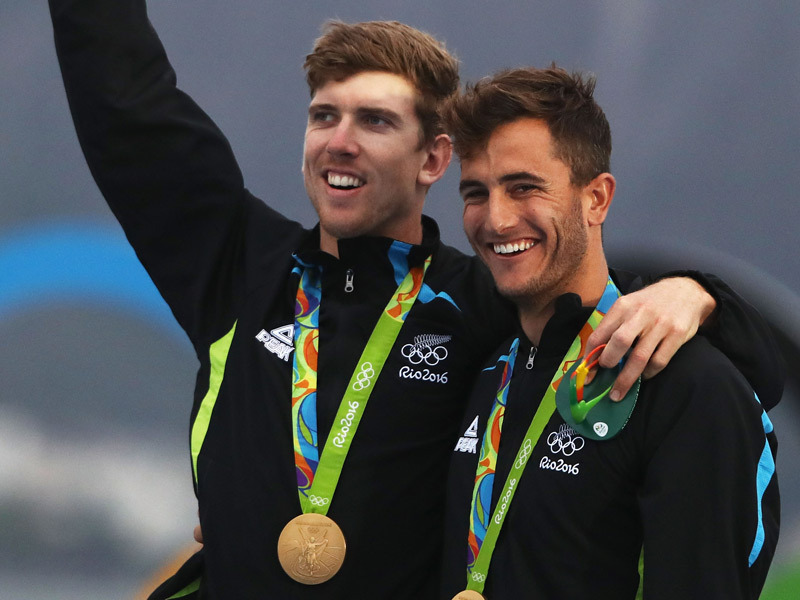 The two young kiwis are amongst the world’s best sailors and have created an almost unbeatable parternship on the water. Without doubt, many more victories are sure to follow. 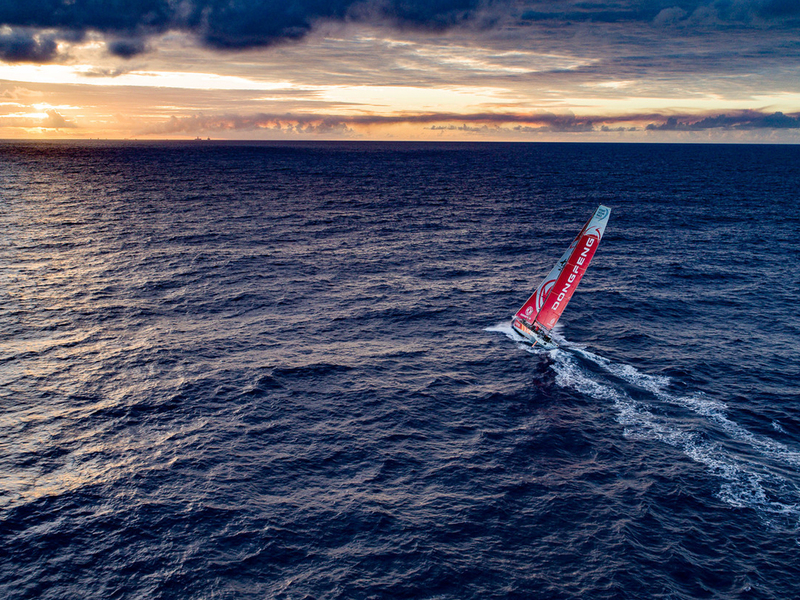 Crossing 45,000 nautical miles of treacherous water, the Volvo Ocean Race is the world’s longest offshore race. 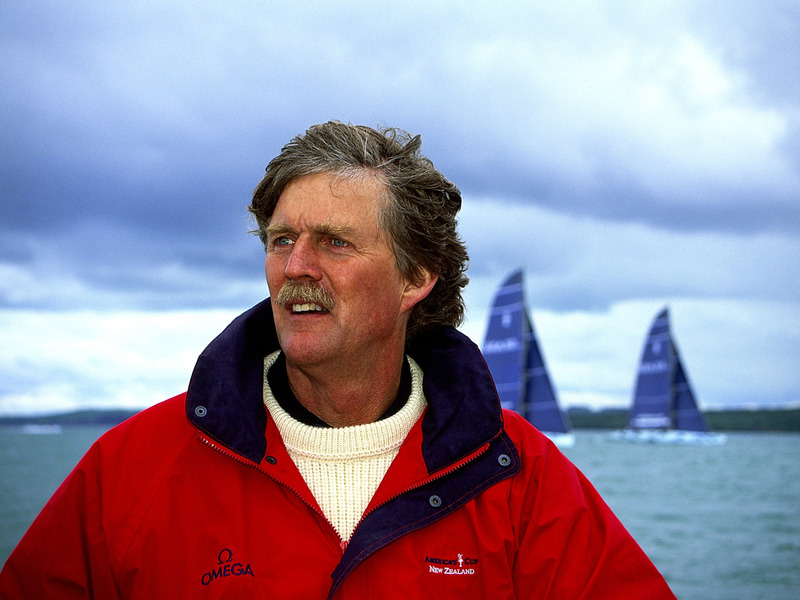 In 1990, it was won by Sir Peter Blake and has always remained a true test for the toughest sailors. 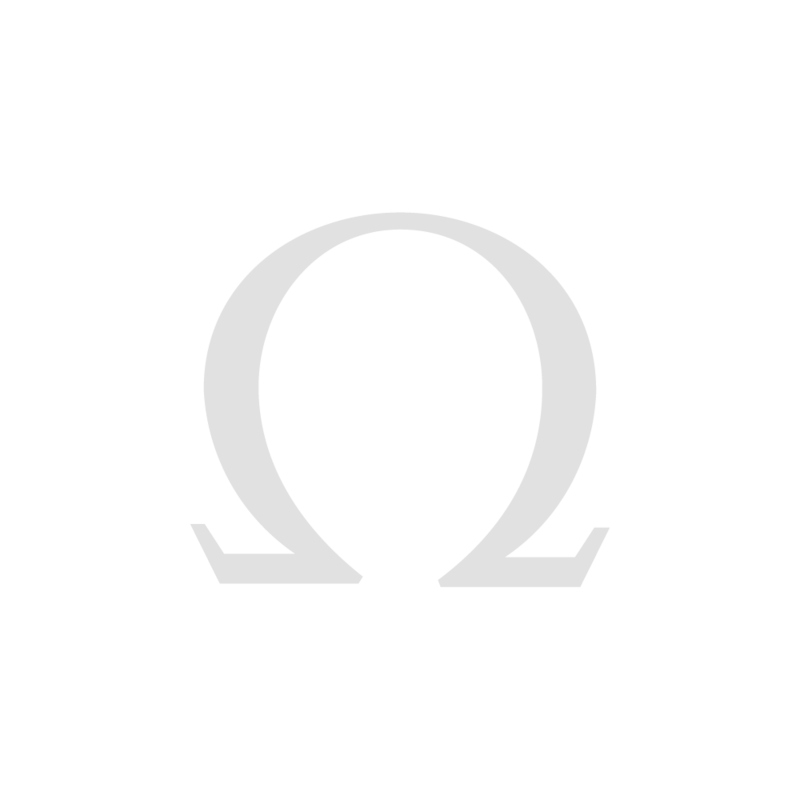 OMEGA was the Official Timekeeper of the 2017 / 2018 event, helping to track progress through every dramatic leg. The “Volvo Ocean Race” Limited Edition was presented to the winners of the 2017 / 2018 competition. In total, 73 of these unique chronographs were created. 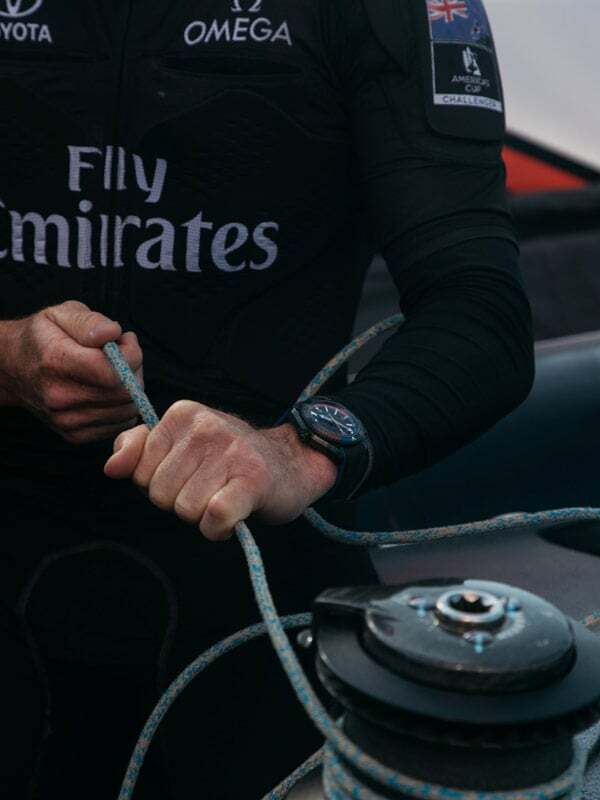 The models are based on the Seamaster “Deep Black” design and include a Volvo Ocean Race subdial at 3 o’clock, as well as the competition’s logo on the caseback. With a strong sense of national pride, OMEGA has been proud to support the new generation of Swiss champions. 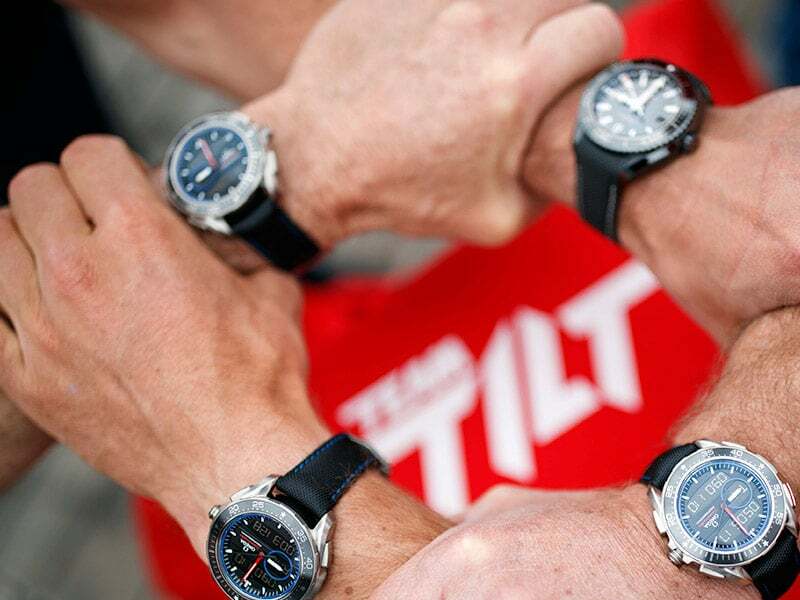 Team TILT is a squad of ambitious and talented young sailors who made their mark at the Red Bull Youth America's Cup, which ran alongside the main America’s Cup event in Bermuda in 2017.